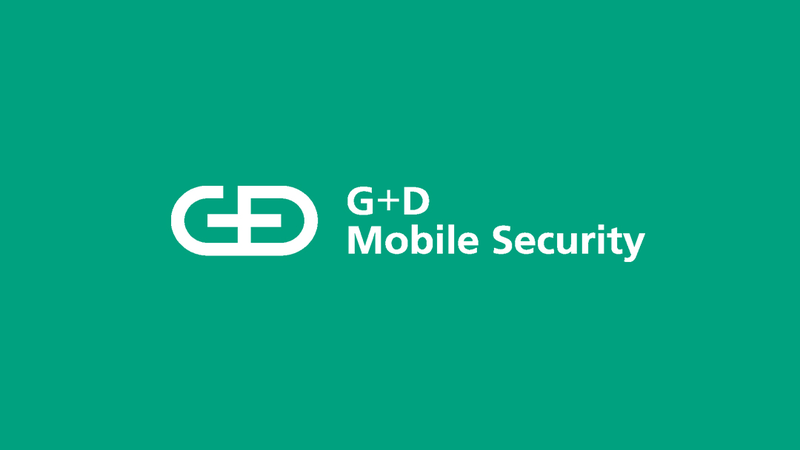 Giesecke+Devrient Mobile Security introduces eSIM Device Enablement Service (eDES): a holistic solution for mobile network operators’ (MNOs) to monetize enterprise solutions and for Enterprise customers to benefit from a fully digitalized mobile device management (MDM). 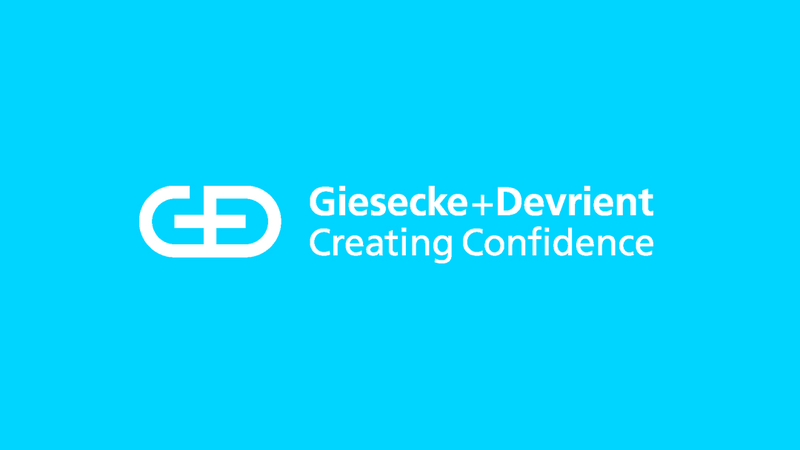 This World class leadership and expertise in eSIM management combines with business/operational support systems from the industry to facilitate real-time activation of eSIM capable devices. 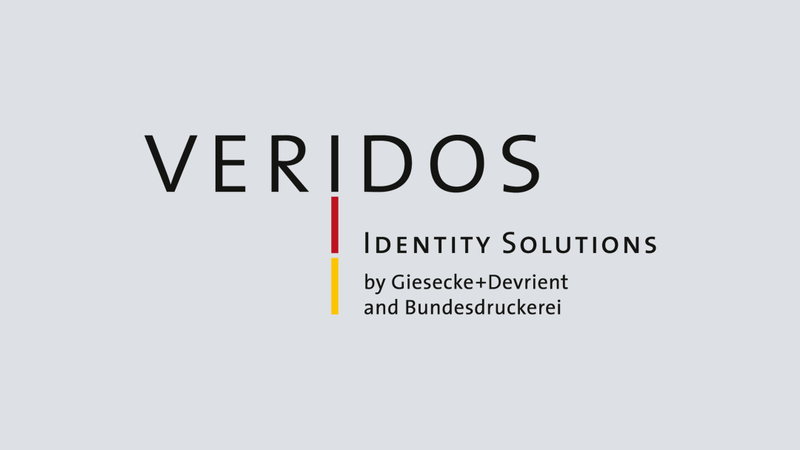 Veridos, a world-leading identity solution provider, has successfully deployed its VeriGO® eAccess solution at the Munich Security Conference (MSC). The MSC is a high-level conference that brings together key decision makers of the international security community every year in Munich. 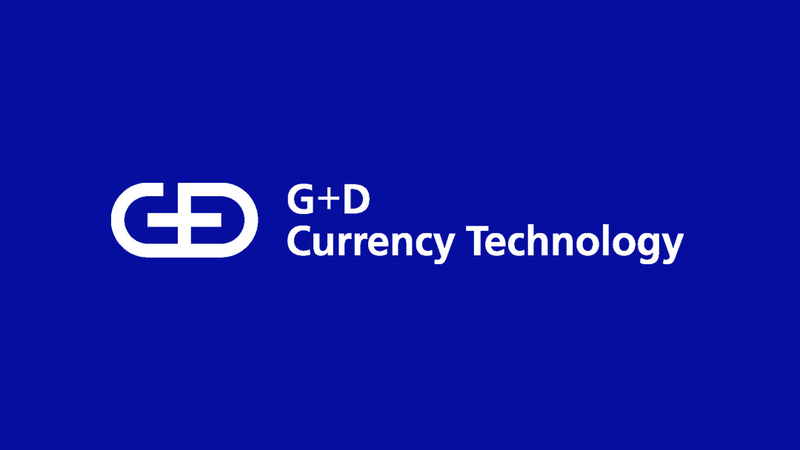 For this year’s event, Veridos created innovative walk-through portals and software that verify the visitors’ identity by reading badges on-the-move.